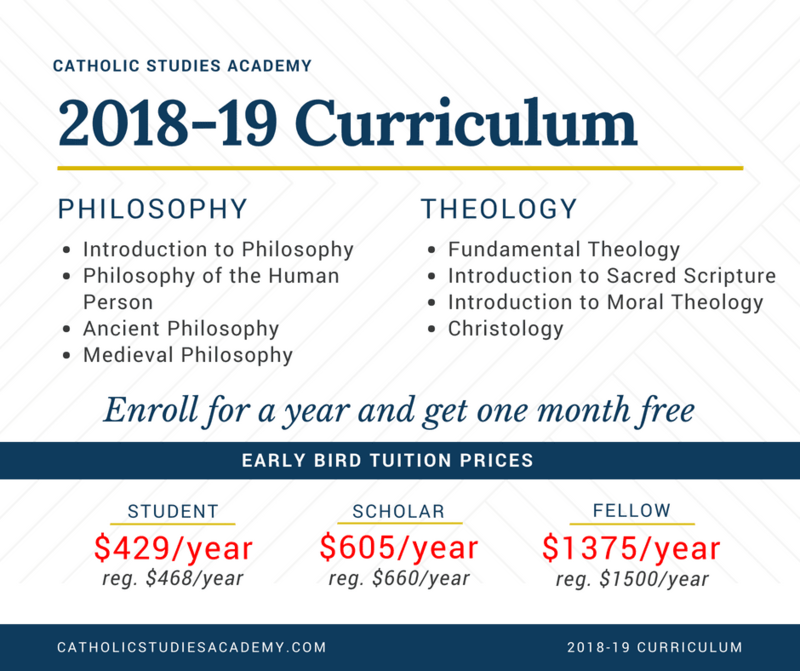 Catholic Studies Academy empowers Catholics to strengthen their faith through the systematic study of philosophy and theology in a flexible and affordable way. 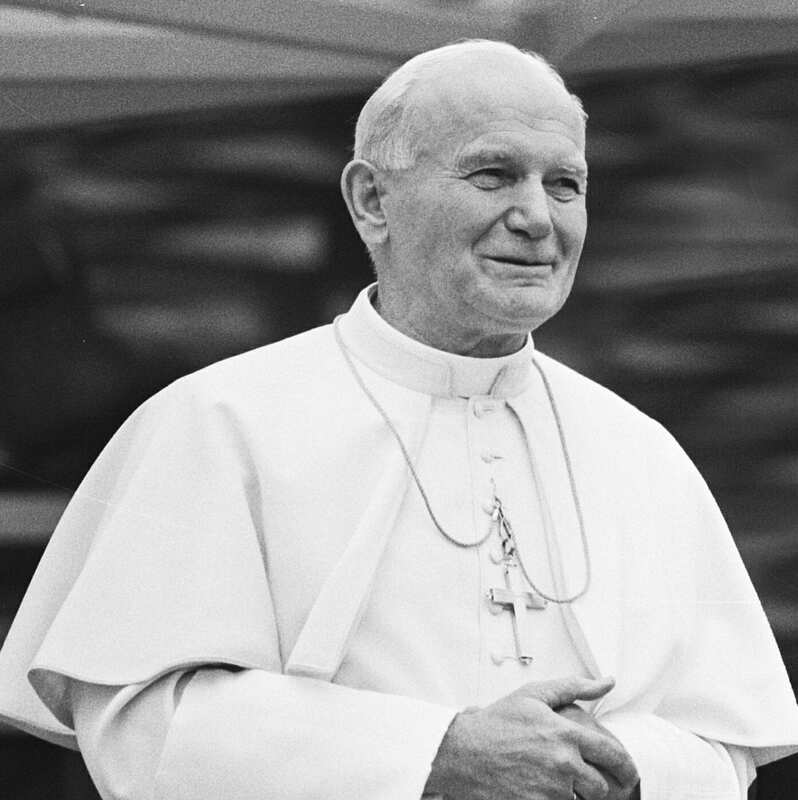 Catholics today need a deeper intellectual formation that meets today’s challenges and inspires faith in those they encounter. Vapid, sentimental theology that neither illumines nor inspires. The frustration of being unable to speak clearly and precisely about the Faith. Intimidation and defeat before secular attacks on Catholic Faith. Higher education is cost- and time-prohibitive, but you have the desire to move beyond basic catechesis. You want solid intellectual formation. Catholic Studies Academy is here to equip you and meet your need. Catholic Studies Academy is staffed by academic experts fully prepared to provide you with a systematic, college-level formation in philosophy and theology. …you may not need the degree but desire depth. YOU ARE READY FOR THE CHALLENGE OF CATHOLIC STUDIES ACADEMY! College-level philosophy and theology courses entirely online. 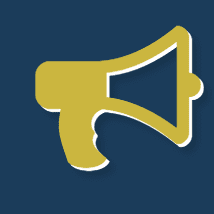 Access to reliable experts on philosophy, theology, and catechetics. A community of committed Catholics seeking to deepen their faith through rigorous, intellectual formation. A systematic, college-level curriculum in philosophy and theology. Staffed by professional scholars and experienced teachers. Faithful, rigorous, and independent – CSA is free to maintain the integrity of its mission without compromise. 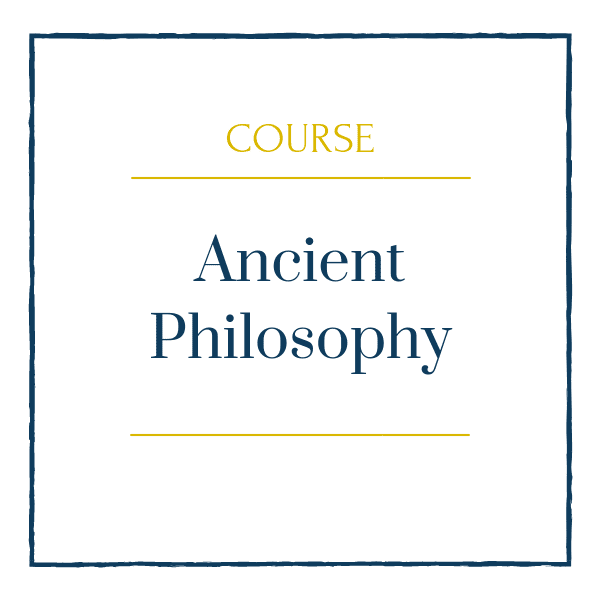 DEMONSTRATE familiarity with the major figures and movements of the history of philosophy and theology. DEFINE and understand philosophical and theological ideas and foundational principles. REFUTE the most common errors that challenge and subvert the Catholic faith today. DEMONSTRATE essential truths in philosophy and theology including the existence of God, the objective difference between right and wrong, the real possibility of Hell, the indissolubility of marriage, et cetera. MEDITATE more deeply on the mysteries of God. Enroll annually here and get one month free! Click here to get one month free with annual tuition. Dr. Smith, Lecturer in Philosophy and co-founder, received his M.A. in philosophy from the Catholic University of America and his Ph.D. from the Center for Thomistic Studies. He is steeped in Thomist philosophy and experienced in the analysis and refutation of modern errors. Dr. Smith has more than a decade of full-time experience as a professor and scholar. He has published articles in The Thomist, the Proceedings of the American Catholic Philosophical Association, Public Discourse, and the Imaginative Conservative. Dr. Bulzacchelli, Lecturer in Theology, received the S.T.L. from the Dominican House of Studies in Washington, DC, and the S.T.D. from the International Marian Research Institute. He has been a scholar and professor for almost two decades and publishes on a wide range of topics in theology and philosophy. He is the author of two books: Judged by the Law of Freedom: A History of the Faith-Works Controversy and a Resolution in the Thought of St. Thomas Aquinas and Elohim Created: A New Look at the First Creation Narrative. 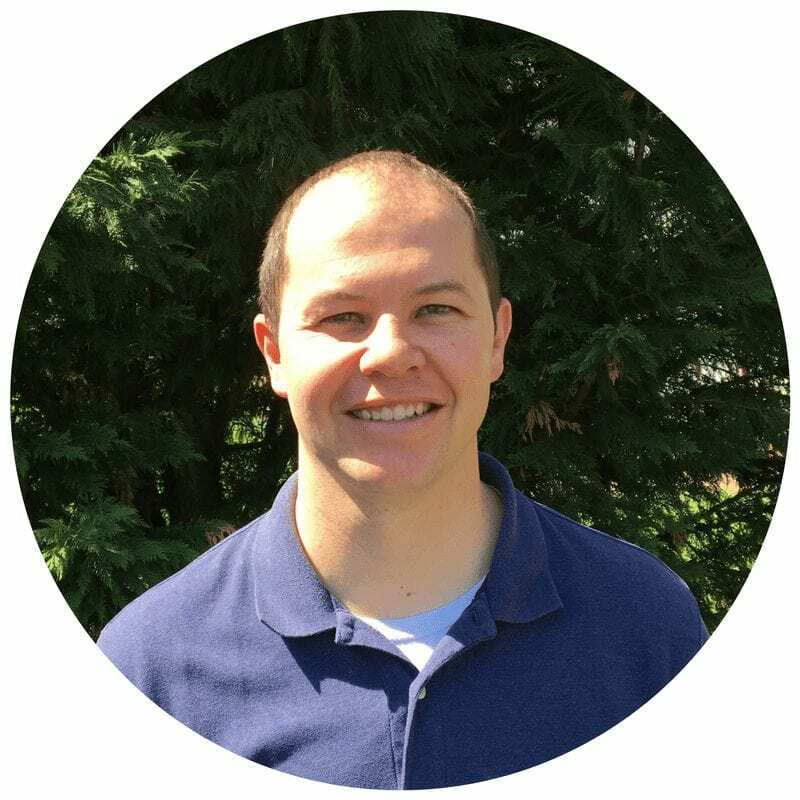 Jason Gale, Lecturer in Theology and co-founder, earned undergraduate and Master’s degrees in Theology from Franciscan University of Steubenville and the Maryvale Institute. He also received an Ecclesiastical License of Divinity (in Catechetics) from the Maryvale Institute. 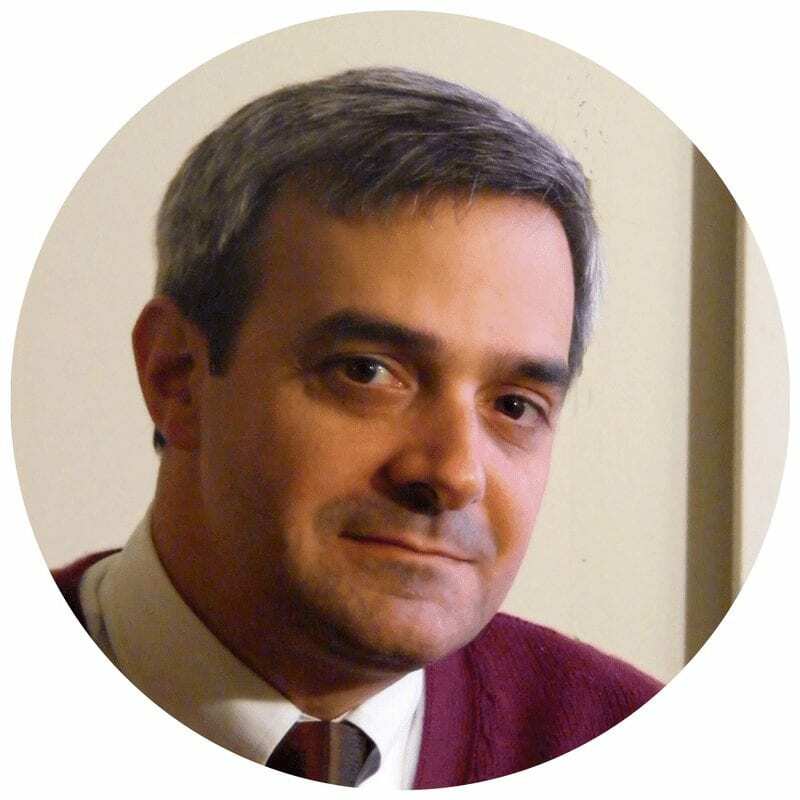 He has published several articles in The Sower Review and The Catechetical Review. He lives with his wife and 5 kids in Dickson, TN. 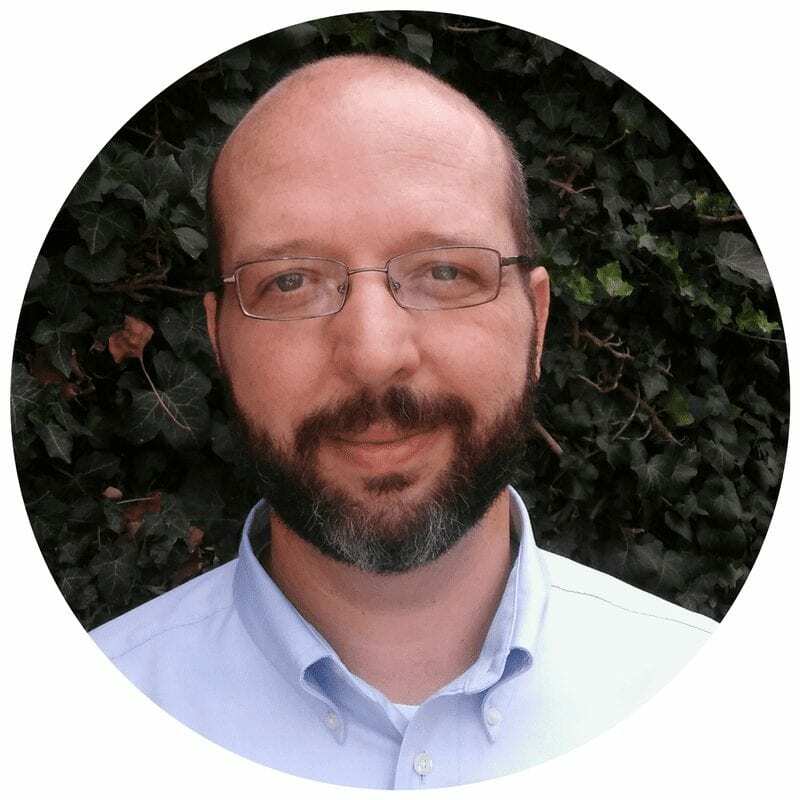 Jason has been in the work of teaching and forming catechists for over 10 years and lectures regularly on catechesis. 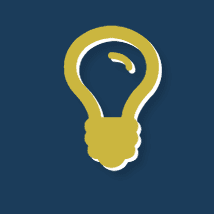 Our mission is to model our courses after a 4-year degree program in philosophy and theology. 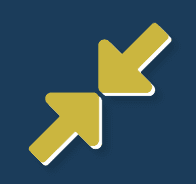 You will have access to the same topics and subjects as you find at a 4-year college or university without the added cost and time constraints. Our lecturers guide you through the material over the course of 12 weeks and after the course is released, you will have access to it for the lifetime of your membership. We take you through a systematic study of philosophy and theology in an abbreviated manner without diluting the content. Most programs out there are usually based on the Catechism, a book of the bible, or are simply topical. We strive to fill that educational gap between the catechesis offered at the parish level and an undergraduate degree. 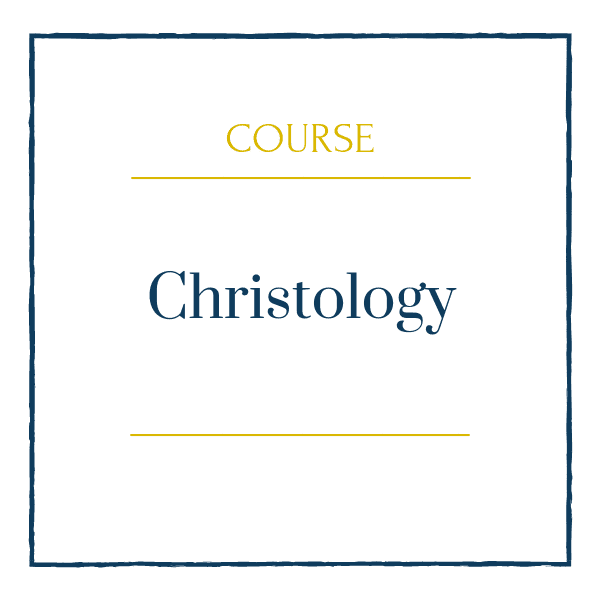 Each course is approximately 12 weeks and a new course in theology and philosophy will be available every 3 months. Lectures for new course material will be available weekly during the 12 weeks. Lectures for past courses will be available at any time. Students will have access to four theology and four philosophy core track courses for a term of 6 months each. Two new courses (one theology and one philosophy) will be rolled out every three months. When you enroll, you are given access to 101 and 102 courses in Philosophy and Theology. At the end of 6 months, the next courses will be available to you. You will have access to each course for a term of 6 months. We will continue to carry through a systematic track of courses during the duration of your membership. Scholars and Fellows will have access to all new courses including exclusive courses like Introduction to Practical Theology and lifetime access to all courses in the archives. You will be able to take all courses as your schedule allows and will have immediate access to all new lectures as they are published. 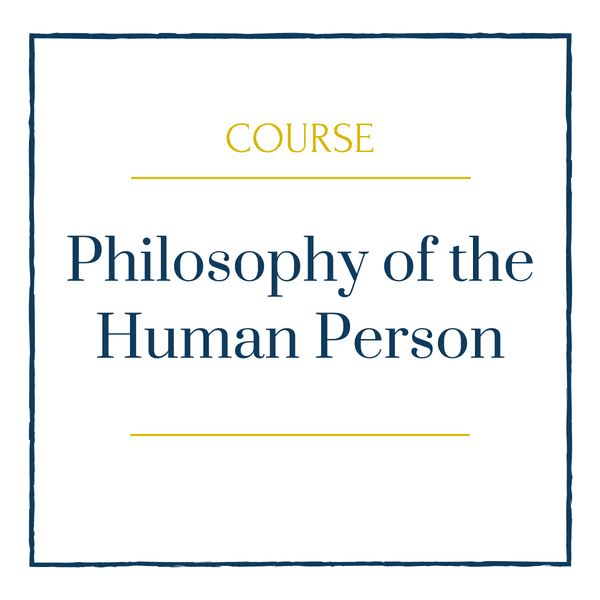 On June 1, you will have access to one 12-week course in Philosophy and also one 12-week course in Theology. 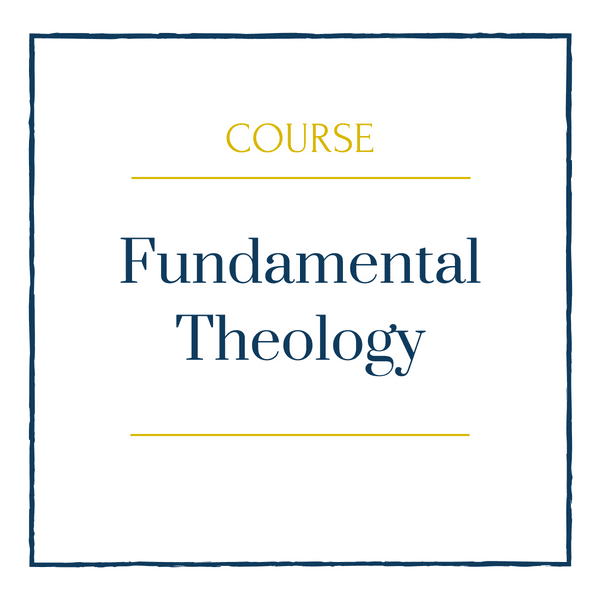 Currently, our 2 courses available lay the framework and foundation for the study of theology and philosophy. New courses will be available every 12 weeks. Each year will follow this schedule. We will also be adding more mini-courses and lecture series, exclusive audio content (including an expanded WIMP series) and other learning opportunities! Will I have access to each course forever? All enrolled students will have access to each course for a total of 6 months. Every 3 months, 2 new courses will be made available to you, and you will have the opportunity to complete each course over a 6-month period. You can upgrade your membership at any time to access any of the course archives. 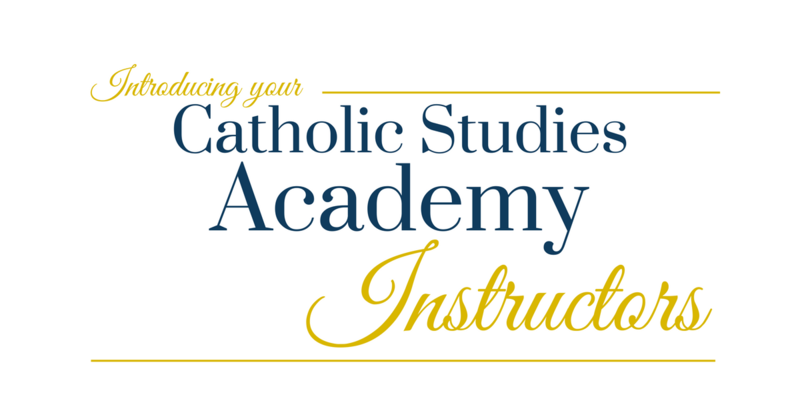 All enrolled scholars and fellows will have full access to all courses on the Catholic Studies Academy. 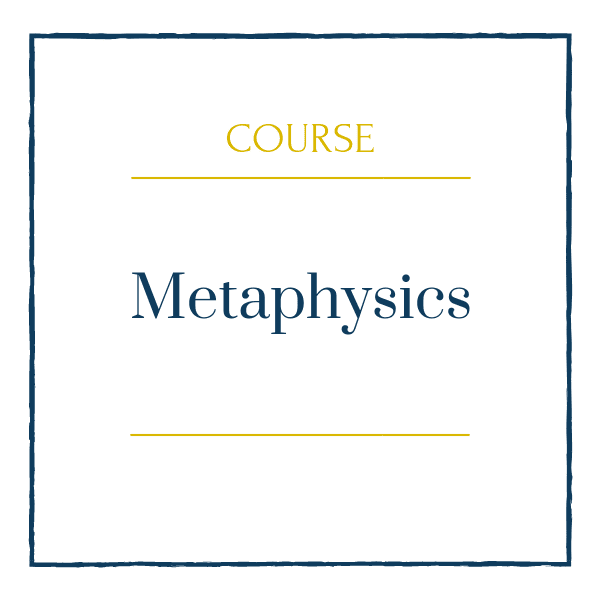 Past courses will be available in their entirety and lectures from current live courses will become available each week over the course of 12 weeks. How soon can I access the lectures? Each course spans 12 weeks and a lecture will be available each week. 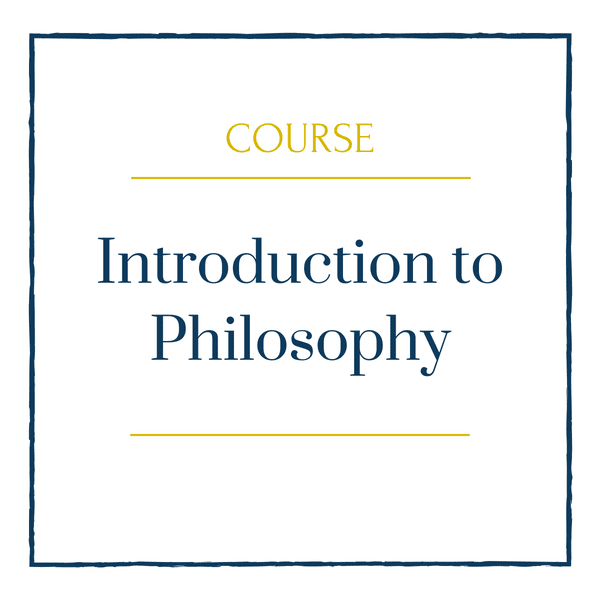 On June 1, the very first lecture for Introduction to Philosophy and Fundamentals of Theology will be available to you. Our next 2 courses will become available on September 1 with a new lecture available for you each week. How many courses will I have access to? With the Student membership, you will have access to 4 theology course and 4 philosophy course per year. 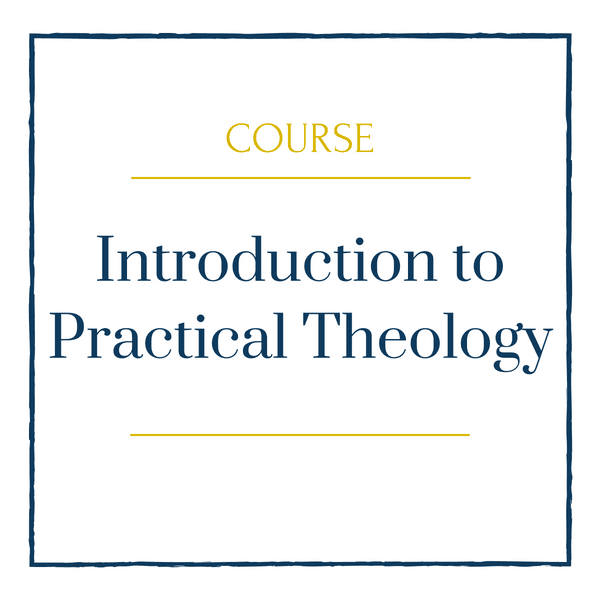 Every 3 months, you will be given access to one new theology and philosophy course. Each course will be available to you for 6 months. With the Scholar and Fellow memberships, you will have access to courses as they become available. 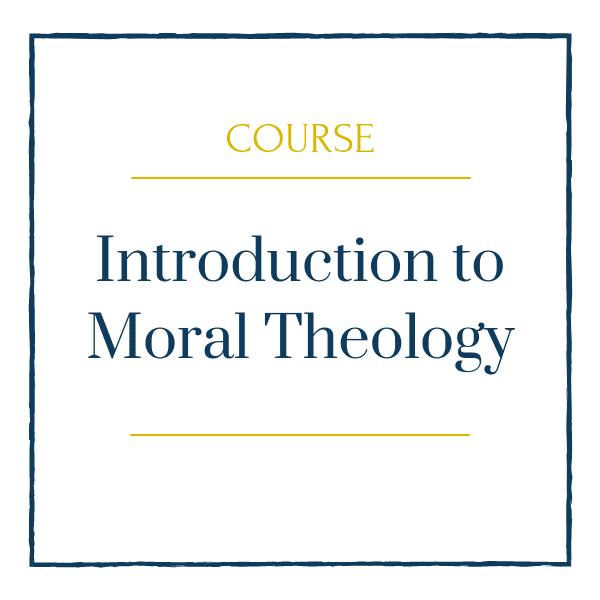 Every 3 months, you will have access to a new theology and a new philosophy course. This works out to 4 philosophy and 4 theology course per year. 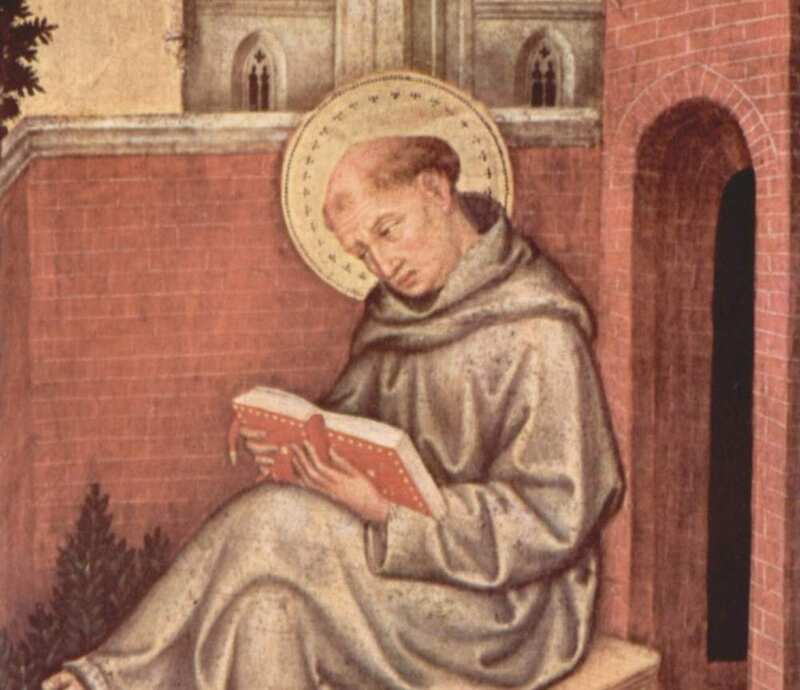 The mission of Catholic Studies Academy is to provide a systematic education in theology and philosophy in an affordable and accessible manner. For these reasons, we do not offer credits for courses taken. We do offer certificates for courses completed (Scholars and Fellows only). Yes – Some of our courses are available for individual or bundle purchase here. I'm not sure if I have time for a college course? This work can be done each week or if you have more time one week rather than another, you can easily complete multiple classes in one week. That is why you are here. You have a desire to know truth and to explain it in a rational way and be faithful to the Church. If you love wisdom, you are in the right spot! When you begin learning a new subject, it always seems “a little out of your league”. But the learning process takes some time to organize the material in your intellect. However, when you arrive “on the other side”, the material makes sense. In this case, we are asking the highest and most important questions about life. Will I be under a contractual obligation? No, you can cancel or upgrade at any time. If you have any questions or need to reach our support team, please email info@catholicstudiesacademy.com. CSA Faculty will be rolling out a new philosophy and a new theology course every 3 months. 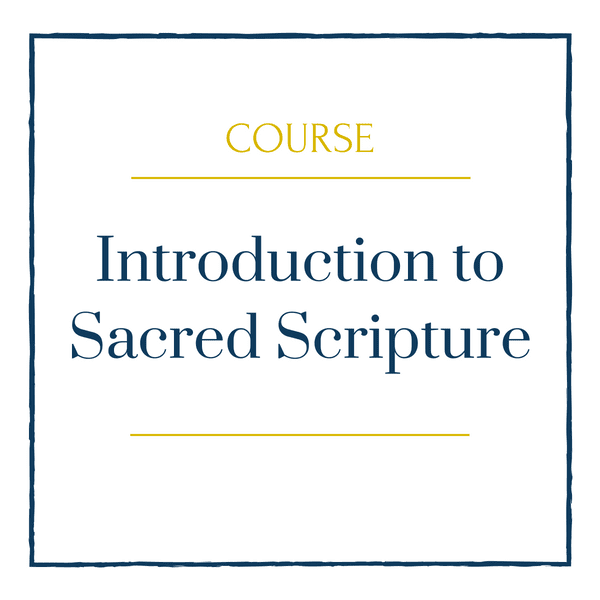 The content of these courses will eventually give you access to the foundational and elective courses you might find at a faithful, Catholic college/university. What if I have a question or need clarity on a subject? Students & Scholars: You have access to our online forum which gives you access to not only the professors but also the wider CSA community Fellows: In addition to the online forum, you will have further access to the lecturers for questions and dialogue through email. No, we are not an accredited college. Keeping with our mission of affordable and accessible higher ecducation, we will never be accredited by an arbitrary institution. Join us as we reveal some of the Worst Ideas in Modern Philosophy that have ruined the world and continue to drag humanity toward hell.